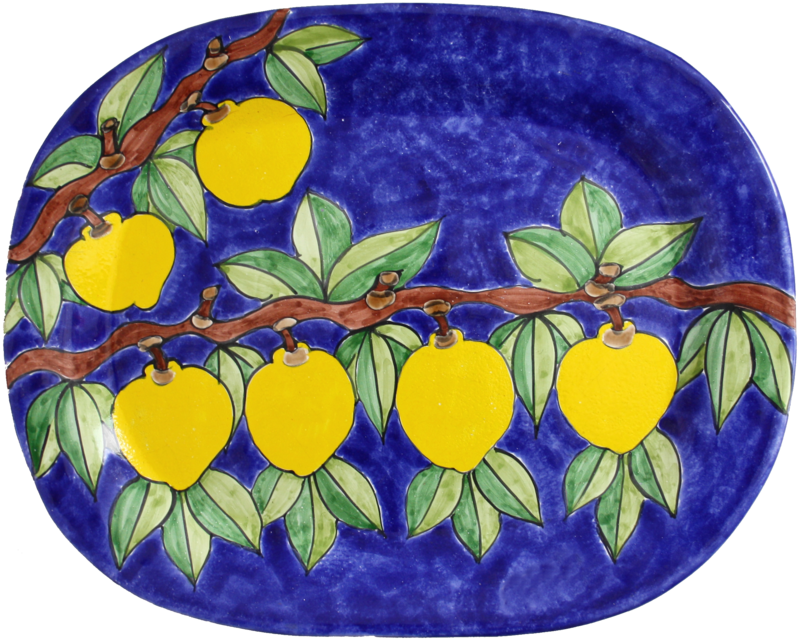 Few things are more charming than a piece of pottery painted by your own hands or those of a family member. At Created By You in Winchester, Kentucky, we offer you the chance to paint your own customized pottery at our professional ceramic studio. We offer classes so you can take your painting skills to a whole new level! Perhaps the best part about pottery making is the process itself. From choosing your piece to painting your own designs, pottery is incredibly fun for people of all ages, so feel free to bring the kids along with you. 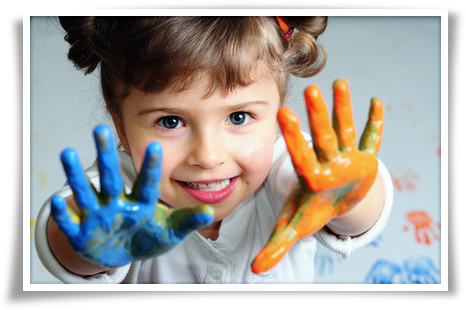 What starts off as arts and crafts will become a memorable family experience! Don't think pottery-making is just about having fun. It is also about creating your own ceramic piece to take home with you and actually use! Even if it is your first time and your piece isn't perfect, you will be proud of your very own unique piece of pottery. Don't Have Time to Use Our Studio? 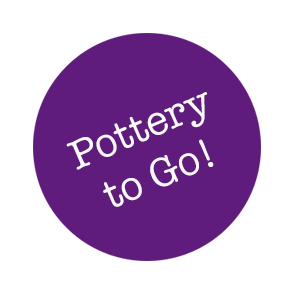 Pottery-To-Go kits are pre-built with everything you need--pottery, paint, and brushes. These kits are painted with acrylic and don't need to be fired. We can also build a to-go kit so you can be creative when it's convenient. We can put our glaze into take-home pots. When you're finished painting just return your pottery and the paint pods to the store!